**PRE-LISTENING** Well, my beloved friend Keith, first of all, let’s start with this. 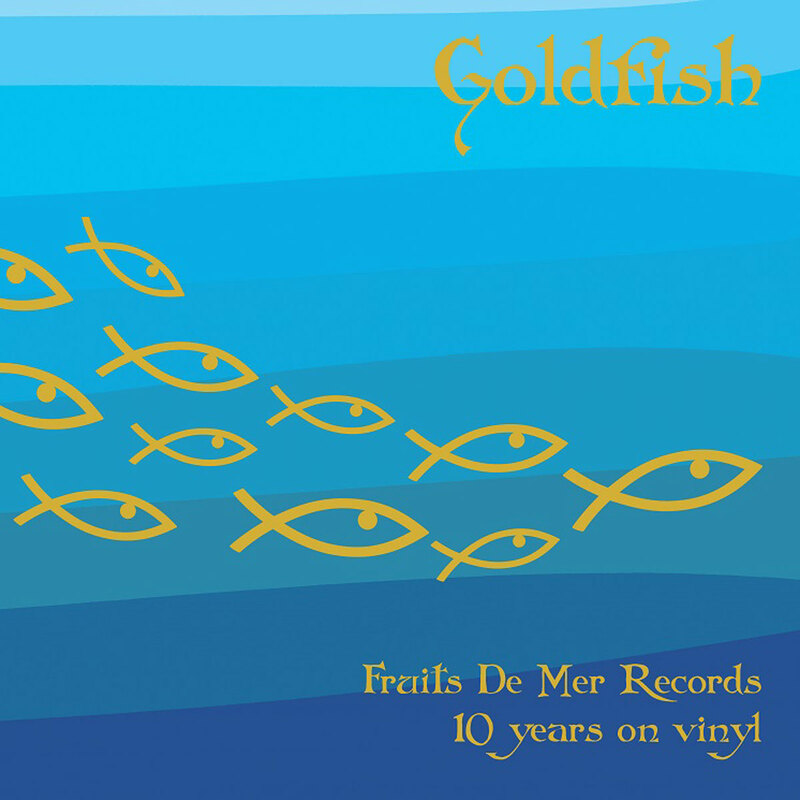 Fruits de Mer Records motto is: “it’s as if the last 40 years never happened”. 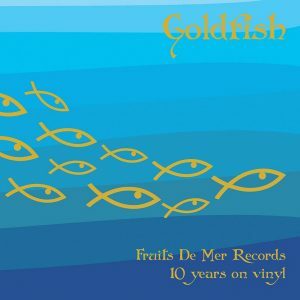 Since you’re (and we’re) celebrating 10 years of FdM Records, I believe you’ll have to change it into “it’s as if the last 50 years never happened”. Right?